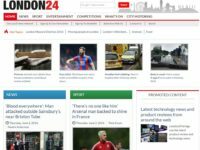 The bosses of free London newspaper City AM have boasted that they are tearing down the boundaries between editorial and commercial by letting brands post articles directly into their website content management system. I can see why they want to play this up. But actually, I don’t think it is nearly as revolutionary (or as ethically dubious) as some of the things big existing publishers already get up to. 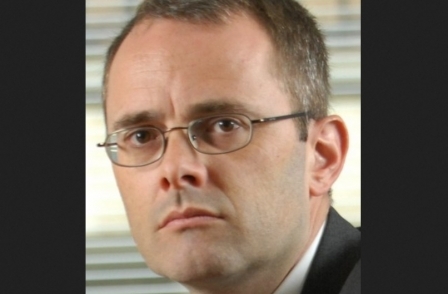 Former Independent media editor Ian Burrell as the story for The Drum (great to see him back in the game so soon, by the way, after the scuttling of the Independent print edition in March). 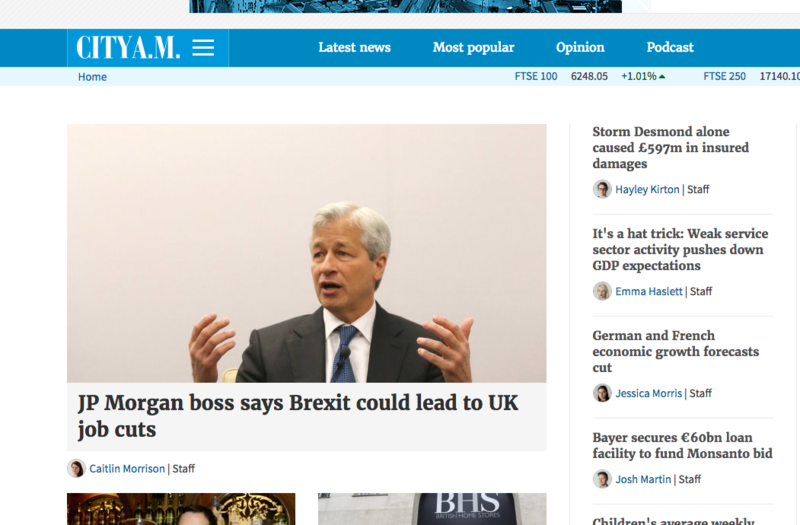 The pitch goes that brands will be given their own keys to the house, as it were, enabling them to publish content directly into the City AM website. They will also know that however they set up the CMS for commercial partners, it will have to be clear to search engines what is editorial and what is commercial otherwise the whole site will risk getting put on the naughty step by Google. It strikes me that getting brands to input their own commercial material without involvement from journalists is less likely to corrupt than some of the stuff which goes on at national newspapers. At The Guardian, for instance, the Cities section is paid for by the Rockefeller Foundation (though you need fairly keen eyesight to spot that on the homepage). This content us “supported by” a commercial partner which means, according to The Guardian, that it is “editorially independent” content. It strikes me that it would take a particularly principled editor to reject all the ideas from a commercial partner in the knowledge that they would be out of a job if they decided to pull their support. Let’s not even get into the way Richard Desmond uses his national newspapers to blatantly promote commercial interests ranging from the Health Lottery to his latest book. By comparison I think giving the sponsor sole control of clearly-labelled commercial content looks fairly benign.